When Instagram rolled out Stories, clients, friends and colleagues alike asked us to weigh in on this new tool, especially with its marked resemblance to Snapchat Stories. After a little research, several 10-second #velfies (video + selfie) and lot of neon doodling, we concluded, like other industry colleagues, that Snapchat and Instagram stories do indeed offer similar functionalities. But for businesses already engaging their audiences on Instagram, Instagram Stories provide another avenue to strengthen these online relationships. In addition, it taps into one of Instagram’s originally cherished qualities: the instantaneous, “behind-the-scenes” approach to content creation. 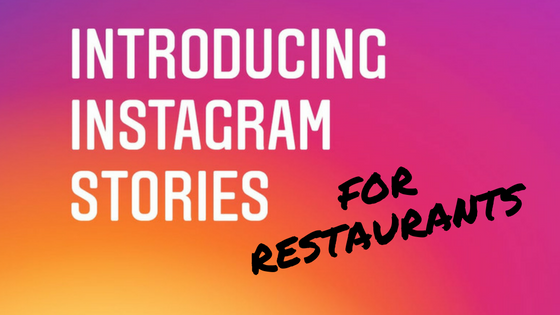 For those in the food and beverage industry, we cooked up a few tasty tips to use Instagram Stories in your restaurant! 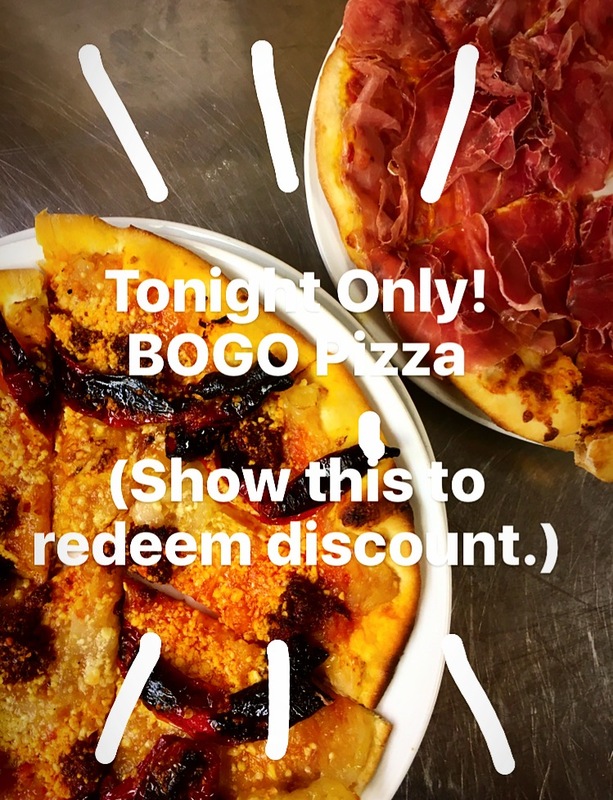 Instagram story content stays fresh for 24 hours, providing the perfect opportunity to tout a deal, coupon or promotion with a sense of urgency. In addition, followers might be inclined to check your feed more often once they know you share “now or never” deals from their favorite restaurant or chef. With the 24 hour limit, Instagram Stories allow restaurants to post project updates more frequently without the fear of permanently flooding their feeds. Share shots throughout the day of a dining room renovation or the stages of creating a dish from raw to ripe for the evening menu. Even diners can tap into the spirit by sharing the courses of a meal or stages of a culinary event. It’s a one-time opportunity to provide meaningful backstory to your food — in a brief and light-hearted visual format. 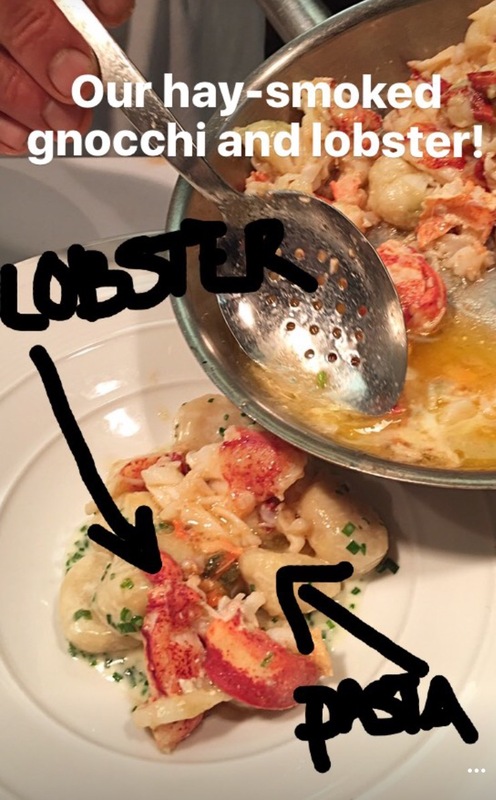 Chefs can doodle on photos of their menus to highlight new feature items or explain favorite parts of a dish. Could this be the newest iteration of the ubiquitous Instagram takeover? 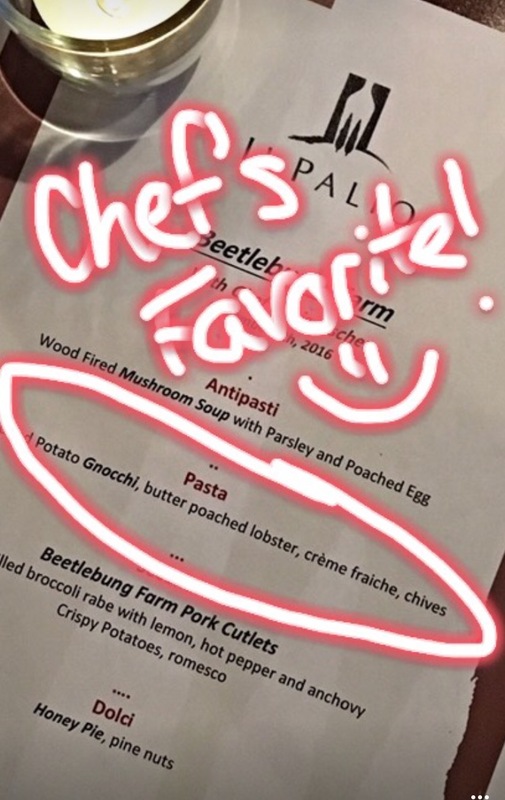 With Insta Stories, chefs have the opportunity to “narrate” their experiences during a takeover in a more personal fashion through text, filters or drawings. In addition, the 24-hour time limit allows for increased content without increased clutter. Host Instagram accounts could leverage the time frame to increase user engagement; in a short 24-hour span, chefs can post festival highlights or booths and ask fol lowers to find and repost each location a la a virtual scavenger hunt! Get personal, stay light and be fun. Insta Stories offer an ideal medium for staff interviews, backstage tours of the kitchen and quick glimpses into the cooking process. What other flavorful favorites would you suggest for this Instagram tool? In the meantime, check out our other social media tips for restaurants.